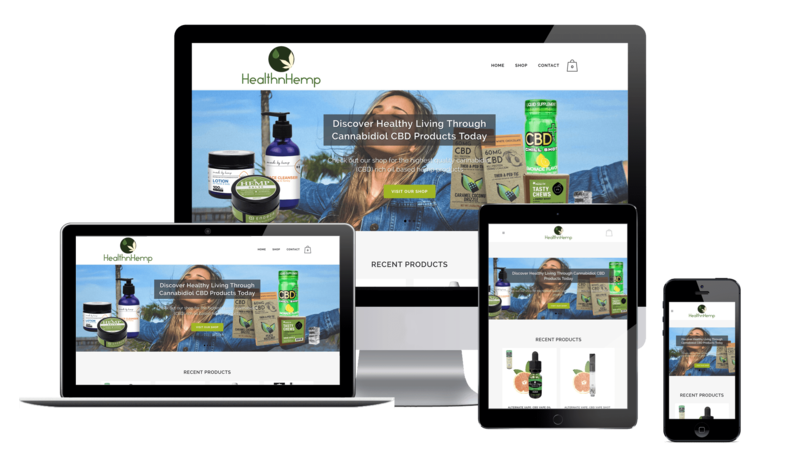 The Chase Design designed and developed the website for Health N’ Hemp out of Campbell, CA. 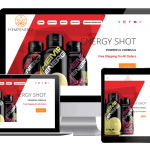 Health N’ Hemp came to us for a site redesign. 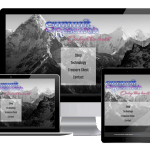 They didn’t have a web presence since they were just starting out so we developed a design, layout, and a solid ecommerce solution and made them a professional and modern online presence.